Mike Nudelman/Business InsiderSpotify founder and CEO Daniel Ek. 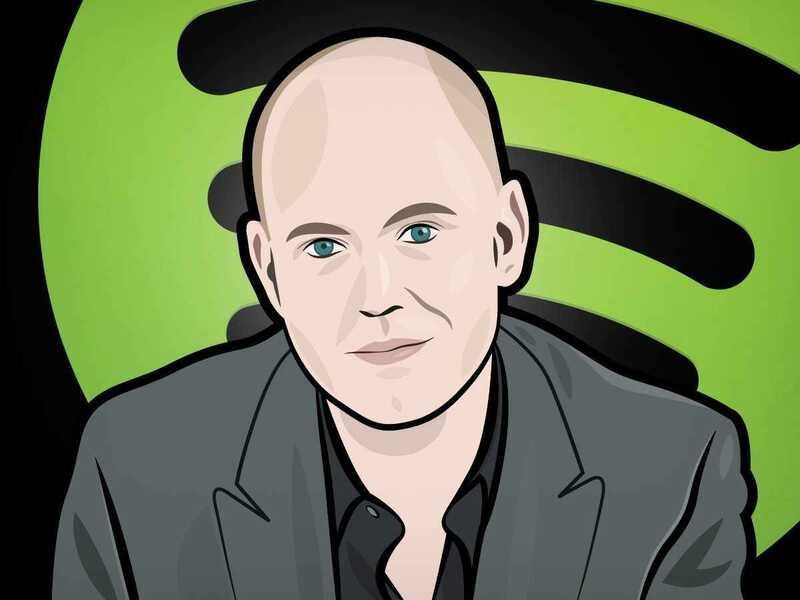 Numerous studies have shown that money alone can’t make you happy, and there’s no better proof than Spotify founder and CEO Daniel Ek. According to a recent story in The New Yorker, Ek decided to retire in 2006 after selling his online advertising company, Advertigo, for about $US1.25 million. He was just 23 years old. As many young men his age might have done given the same privilege, Ek bought himself a Ferrari and hung out in Stockholm nightclubs, where, The New Yorker reports, he got his friends expensive tables and wooed lots of attractive women with fancy champagne. But a year of this lavish lifestyle wound up making Ek “completely depressed.” He tells The New Yorker that many of the women he spent time with were not very nice and his friends were only using him for his money. He decided to move to a cabin near the Stockholm suburb of Ragsved, where his parents lived, to think about what he wanted to do with his life. There, he had conversations with the Swedish businessman Martin Lorentzon about creating a product that would allow people to have seamless access to all of the world’s music. So far, things seem to be going pretty well.